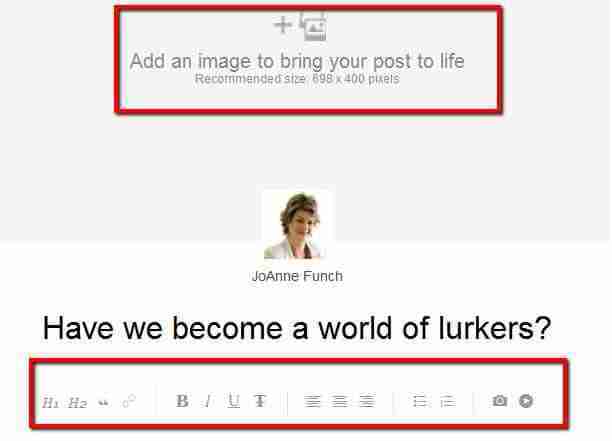 Learn how to get the most benefit as LinkedIn Publisher offers header images. LinkedIn had updated the editor within the publishing platform to allow you to add a large header image with a recommended size of 698 x 400 pixels. Discover the power of the ideal LinkedIn header image. You can now gain more competitive advantages on LinkedIn. They started the year out by updating the platform to make it more image driven and with the recent change this seems to be continuing. Images are a big part of telling your story and choosing the right image will amplify and enhance the message. LinkedIn for Business has the latest details your business want to take advantage of for your updated LinkedIn profile header. Everything you need to know including the size and specific dimensions can be gained by reading our tips for LinkedIn Publisher header image improvements. Your header image can serve to get you in the door and positioned as a valuable networking resource. LinkedIn is not meant to be for salespeople and recruiters who are looking for shortcuts and quick leads. It takes time to do the research and create the right image to fit your personal messages. You to be seen as a trusted leader and expert in your area. How can you use LinkedIn’s Image Header to your advantage? 3. Reinforce the article content with a great image that works with the content. We, like you, have noticed that LinkedIn is moving in the direction of spicy visuals quite a bit lately, especially the new options for your LinkedIn header are impressive. 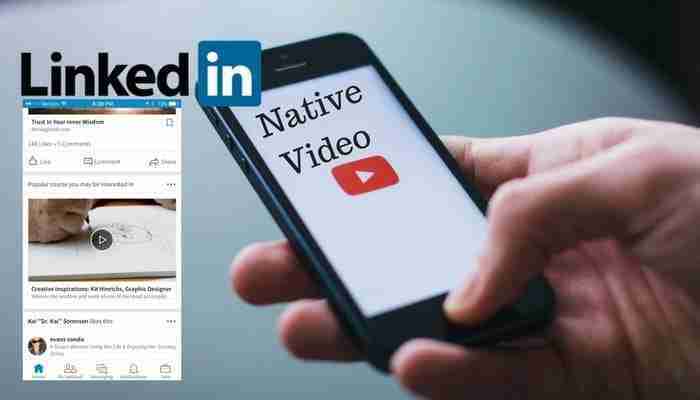 Some make the case that LinkedIn is the MOST VISUAL of all popular social media platforms. Maybe Pinterest is arguable better in the image department. Do you have any other ideas to share about how you would utilize the new header image? Please share in the comments below. If your header is just what you want and it is working well for you, take another step. Our approach has given companies the ability to attach a header image on their LinkedIn company page that really makes a difference. Benefit from the best practices we have gained and our examples of you how to leverage your header image to build awareness, interest and engagement. Your or your business have the opportunity to add an image that’s the perfect size and conveys a positive message. Just remember to make sure you’re creating a header image that increases your LinkedIn profile’s value, not just because you now know how. There is more than meets the eye when you utilize the LinkedIn Publisher advanced header image feature. Once you are satisfied with your header image, take the opportunity to optimize your other images for maximum engagement.